With over 45 years’ experience shipping to the Caribbean, at W.I Freight we use our accumulated knowledge and wisdom to offer our customers the best possible services for their shipping needs. 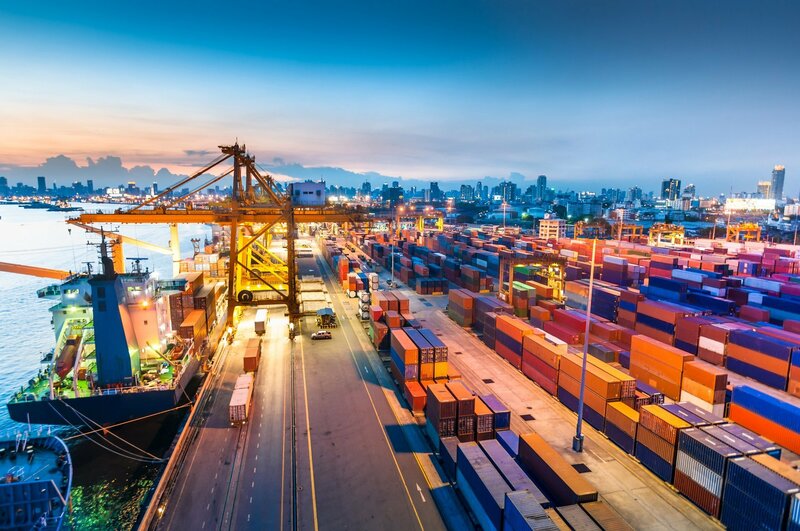 Whether shipping barrels to St. Kitts from the UK for small scale operations or shipping containers to St. Kitts for industrial purposes, we understand the needs of our clients. 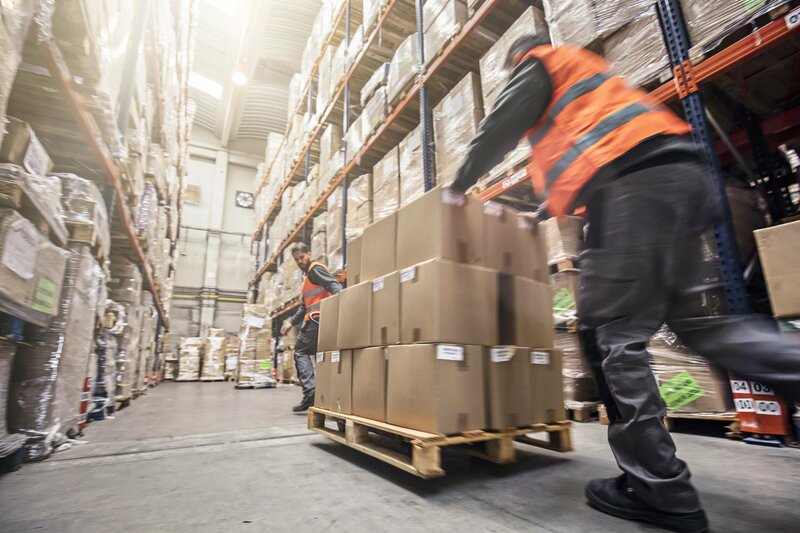 As many businesses rely on our shipping services to facilitate their running and growth, we aim to always deliver a reliable and transparent service. With some of the fastest delivery times available, our reliable and efficient cargo shipping services can be depended on when shipping to St. Kitts from the UK or across other routes. Through understanding the logistical complexities of the shipping process, we hope to bring all our partners closer to their business goals by streamlining this aspect of their businesses. If you are shipping to St. Kitts due to relocation then you will undoubtedly desire the most reliable and expert cargo shipping services you can find. Often household and personal items hold an invaluable worth for their owners and we understand the need to secure a safe passage for them. At W.I Freight we take full responsibility for all your precious items. Whether you require relocating services to move closer to extended family, to work or are starting a new life with your family, we understand how choosing the right moving services is one of the most important first steps. Perceived as an expensive and complicated necessity, we try to bring new light to the challenges involved and offer a streamlined, customer centred and cost effective service for our valued clients. W.I Freight has successfully moved hundreds of customers to St. Kitts as well as destinations throughout the world. Whether you require a shipping container to St. Kitts for a large estate, or are shipping barrels for smaller scale relocation, we offer all our clients integrated and comprehensive moving services. With an excellent team of dedicated and experienced professionals, transporting a shipping container to Guyana couldn’t be simpler. Known for our fast delivery times and stress free relocating services, W.I. Freight delivers the highest standards when shipping to St. Kitts from the UK. We make it a priority to offer our users a stress free experience with comprehensive support throughout the whole process.